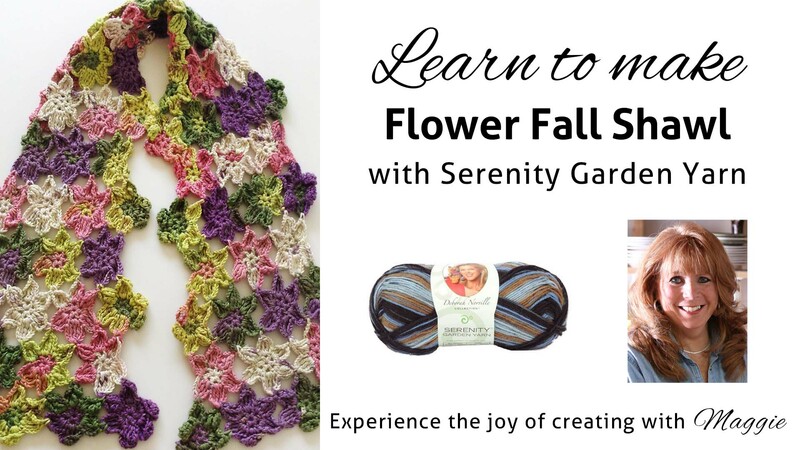 This Flower Fall Shawl is quickly becoming one of our favorites around the office. Isn’t it beautiful? 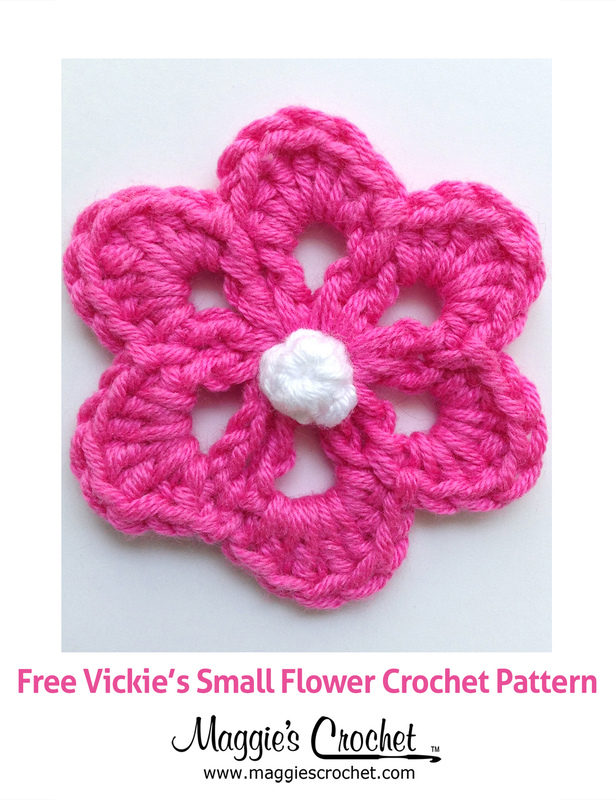 Flower Fall is an intermediate skill level project, mainly because it is a join-as-you-go. 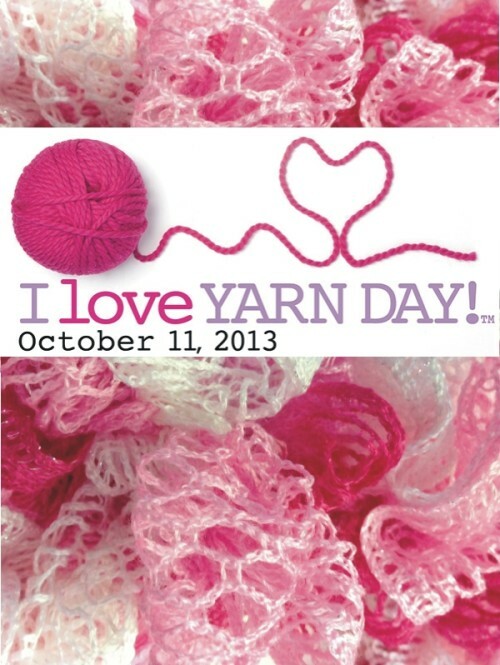 No sewing motifs together and weaving ends – we love that. Premier Yarn’s Serenity Garden is perfect for this project. Serenity Garden is a #2 lightweight yarn that is easy care – just toss it into the washer and dryer and you’re all set. 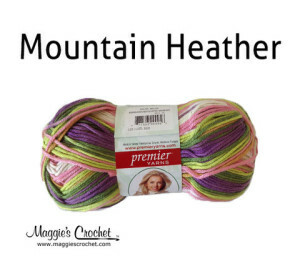 Saturated colors and unique prints are two of the amazing features of this yarn. The printed yarn does all the color work for you, so you get the result of Fair-Isle type knitting or crocheting without all the bobbins and yarn ends to weave in at finishing. Serenity Garden is great for soft wraps and tops that drape, and throws made with Serenity Garden are especially luscious! Whether you’re a beginning crocheter or a master crocheter, shawls and scarves are likely to be one of your favorite projects. 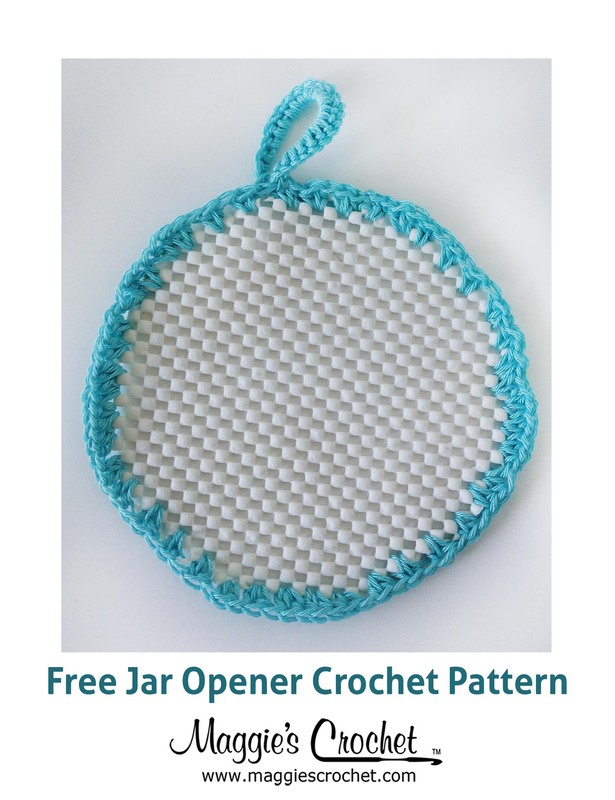 They are a great way to learn new stitches and patterns, and they work up quickly. 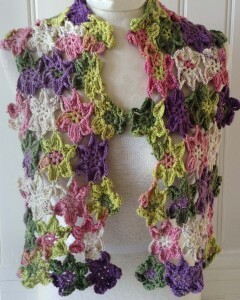 Lotus Petals Shawl is another lovely shawl pattern that you will enjoy.